Dare we say it, but spring is just around the corner. With daffies lining the grassy banks, and glimmers of sunshine peeking through the clouds, we're all ready to spring clean our style! 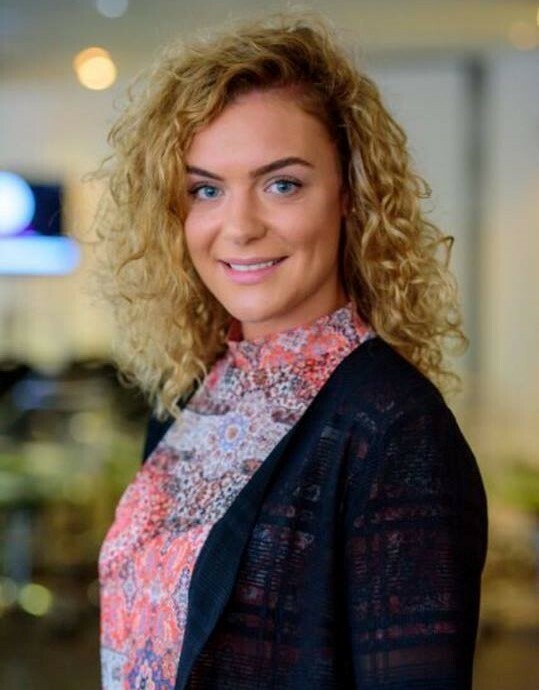 With an awesome new twist on the classic ponytail topping the style charts and the return of the curl, we're channelling our inner ‘Baby’ by turning the volume up with bouncy and wild Dirty Dancing inspired curls - LOVE! We’ve also got some amazing offers and new products to share with you all that are sure to have you sashaying into the salon! Get your favourite Kerastase hair bath half price when you purchase the conditioner! This is a saving of £9.75 on your hair bath! Don't miss out on this offer as the packs always fly off the shelves! 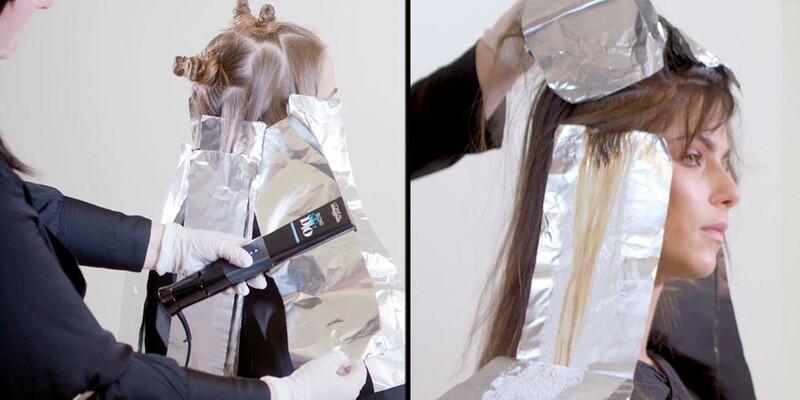 L’Oreal Professionnel have introduced a handy new tool for creating partial highlights. 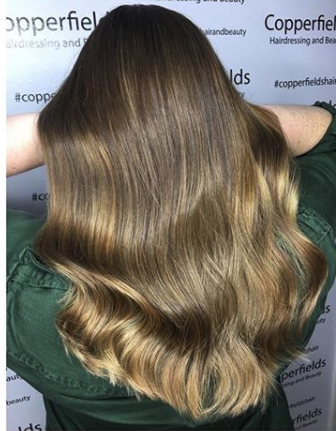 This innovative creation will help clients who don’t have a lot of time, but want re-growth covered and a few highlights to freshen up their look in super speedy time – genius! Say Hello to Her Majistral! All hail Keratsase Crème Majistral Texturising balm! This nutritive balm is designed to treat and texturise severely dried-out hair. It’s a firm favourite of several of our stylists and adds unbeatable shine, making hair feel intensely nourished without weighing it down. Ask your stylist for more details. 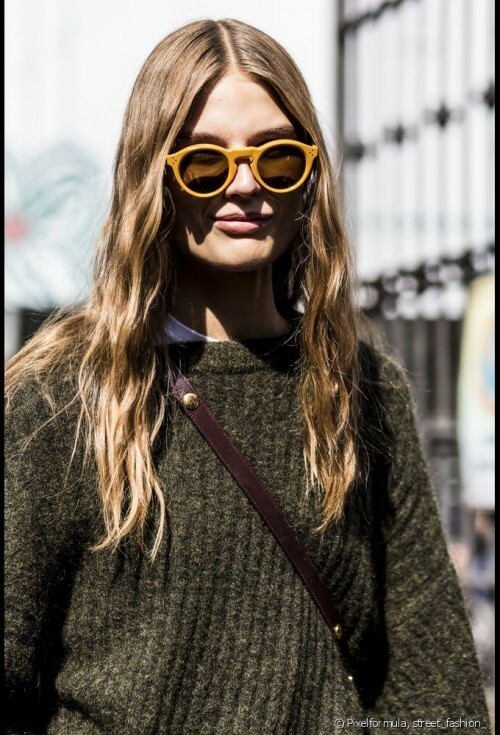 To grow or not to grow... it's a difficult decision, and one where you need to find what suits your face, style and individuality. Length-Volume-Lift, LVL lashes are essential to give that fluttery doe eyed look. 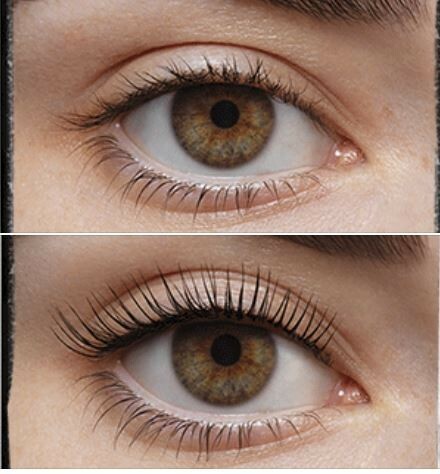 This quick beauty treatment reveals your natural lashes in all their glory and makes your eyes the centre of attention. To make sure you get the most out of your lashes, when you book in for a LVL treatment you will get a loyalty card allowing you to receive a great price reduction when re-booking within the recommended 6-8 weeks - it's time to lift those lashes ladies! Dermalogica Sound Sleep Cocoon was specially formulated to deliver active ingredients that hydrate, brighten and revitalize at night - when skin is best able to use them. This revitalizing treatment gel-cream transforms skin overnight by optimising night-time skin recovery. Motion-activated essential oils work all night to promote deep, restful sleep for healthier-looking skin by morning. Ask your therapist for more details. Sun, sea and a sensational line-up of guest artists will be the order of the day when the L’Oréal Professionnel ID Artists arrive in Barcelona for their annual three-day international education trip. Deon is in Barcelona for 3 days with her fellow ID Artists, previewing the latest techniques and launches from L'Oreal's exciting 2018 calendar. 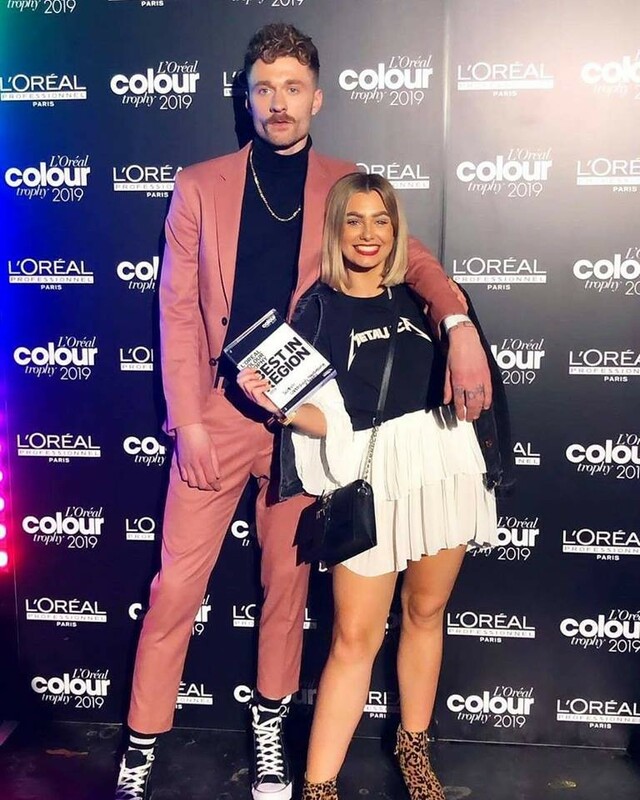 The ID Artist programme from L’Oréal Professionnel has one goal – to find talented individuals who could be the future stars of the hairdressing industry and work with them to further develop their talent and discover their full potential. We can’t wait to hear all about it! We are very proud of our Art Team on becoming semi-finalists for the 2018 L'Oreal Colour Trophy! A brilliant result to kick-off the 2018 competition calendar! Have you joined our new loyalty club for clients? It’s a great way to build points with every hair and beauty appointment and purchase. Your points will build up and are transformed into amazing offers and deals on your next visit or purchase. Ask about it next time you’re in and we will get you signed up!